Ron and Maggie Tear Photography: Woodland Decoration. As Spring approaches these beautiful plants start to appear. 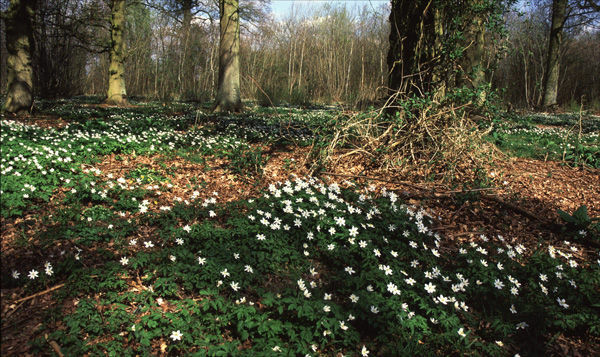 Bringing a slash of white to the returning woodland.